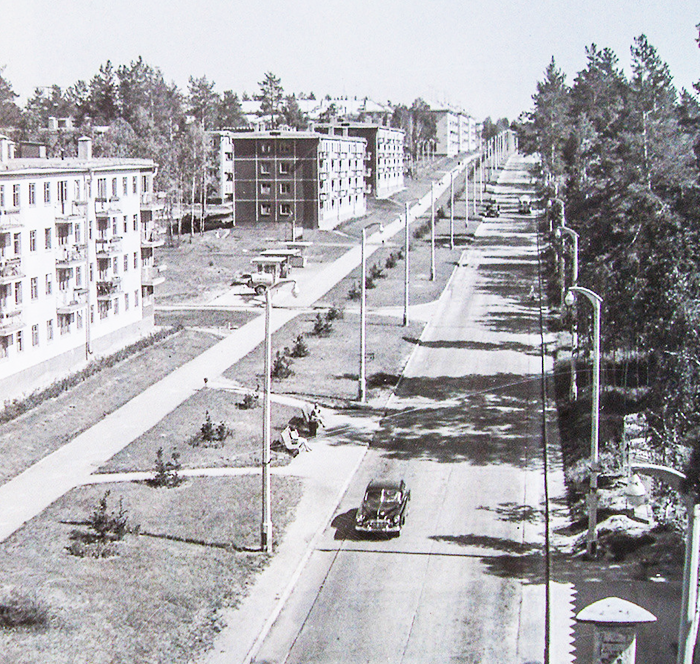 About fifty years ago akademgorodok was designed and built by enthusiasts who dedicated their life to scince. Now Akademgorodok is famous all over the world. 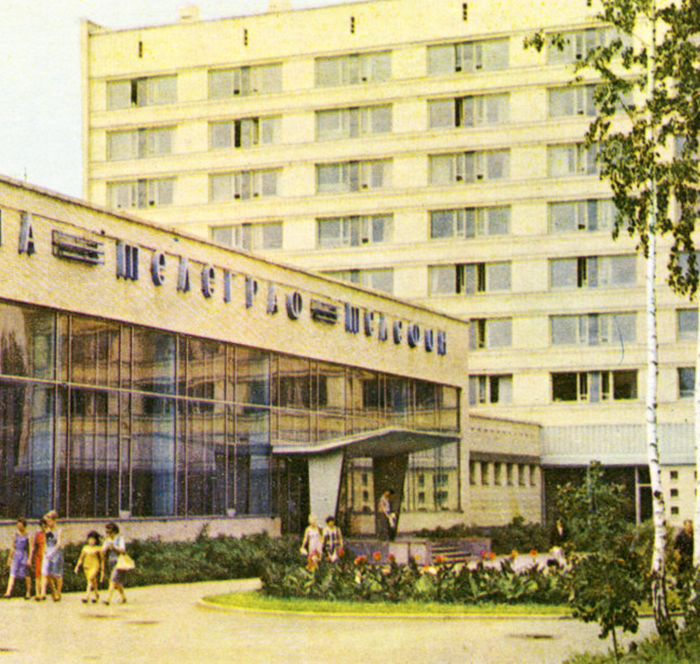 Since it's creation Akademgorodok had been a compound of science and nature. 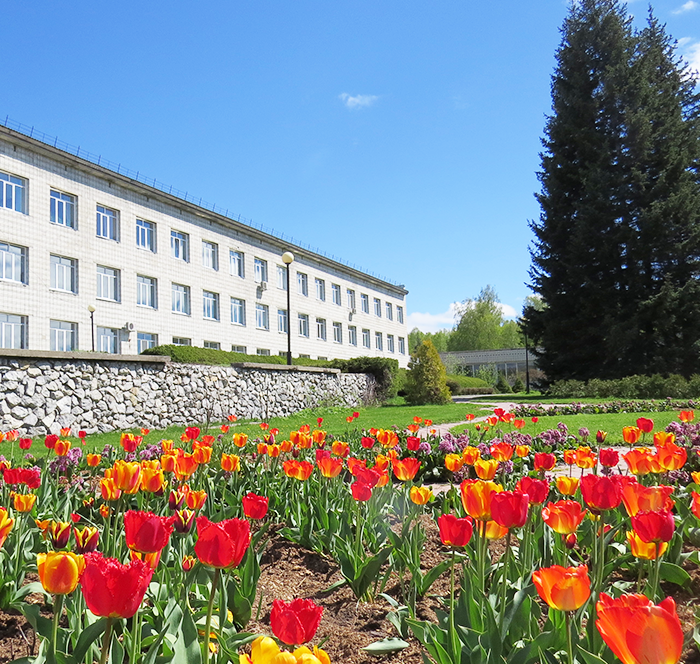 The scientific center is placed in beatiful space, surrounded by pine forest. We hope you will love this place as much as we love it! The beautiful Botanical Garden is located nearby our hotel. 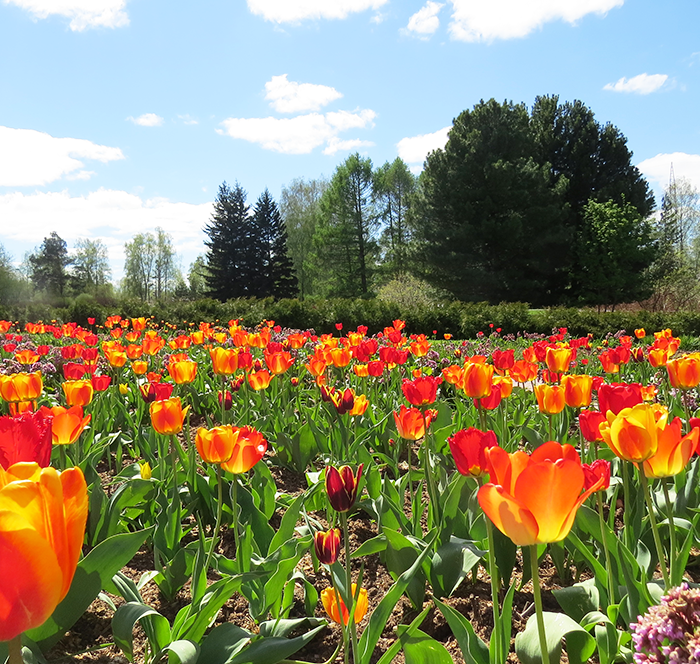 You can enjoy rare plants, picturesque greenhouses and arboretums. The opportunity to see such diversity of nature at one place is rare luck! Visiting the Botanical Garden definetly will impress you! 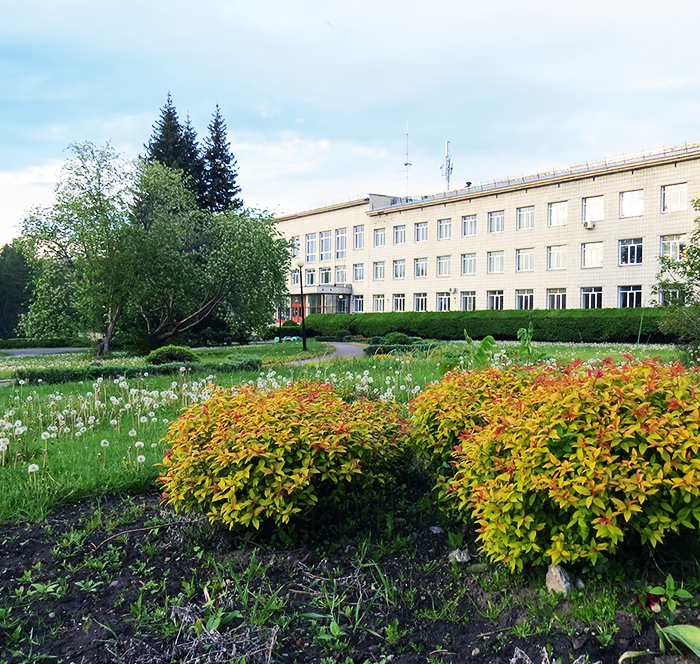 NSU is one of the top universities in Russia, entered Top 250 best universities in the world. Perfectle qualificated professionals in chemistry. physics. economics and filosofy graduated from the NSU. 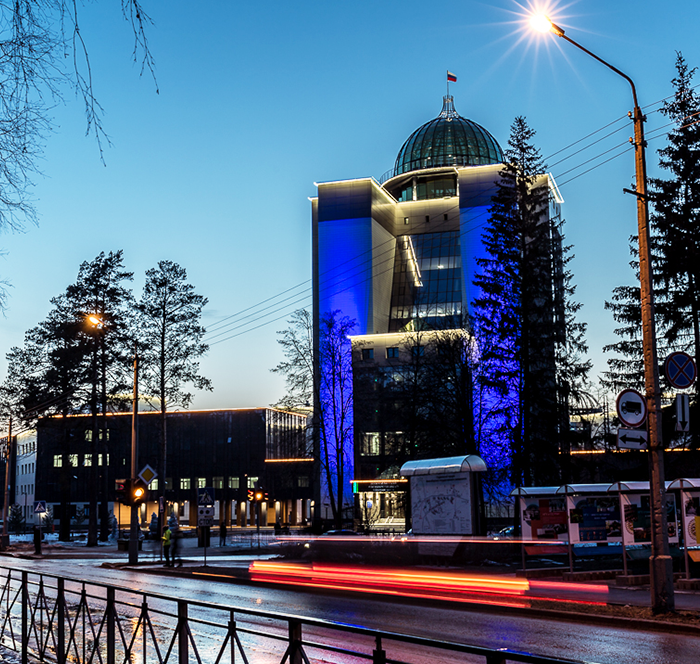 At night time the new building of the NSU shimmers with all colors of rainbow which creates a fascinating spectacle! 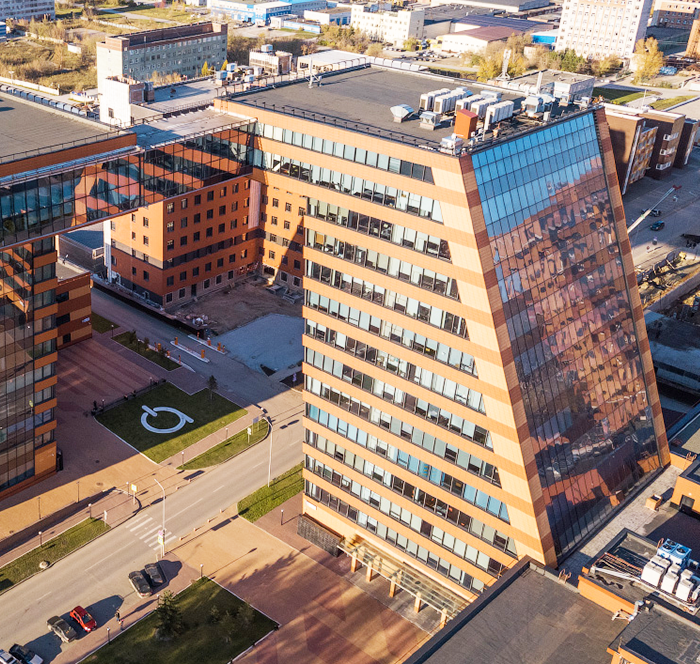 Technopark is a place where the best minds in the IT-area are consolidated. 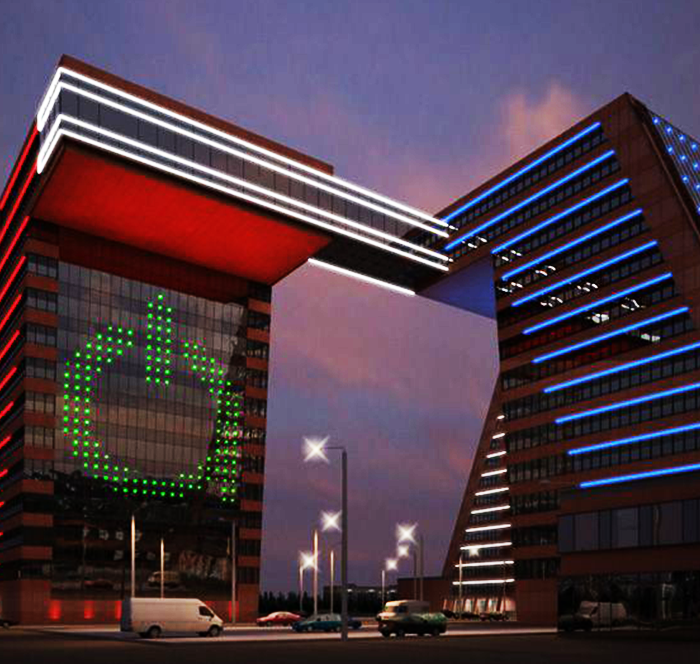 The most advanced projects are being developed in the walls of Tecnopark. 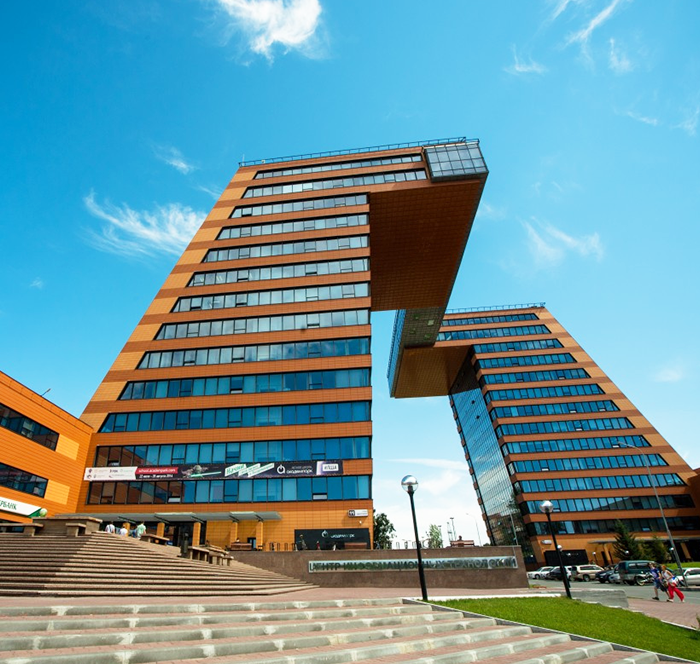 Technopark has become a breath of fresh air for Akademgorodok. 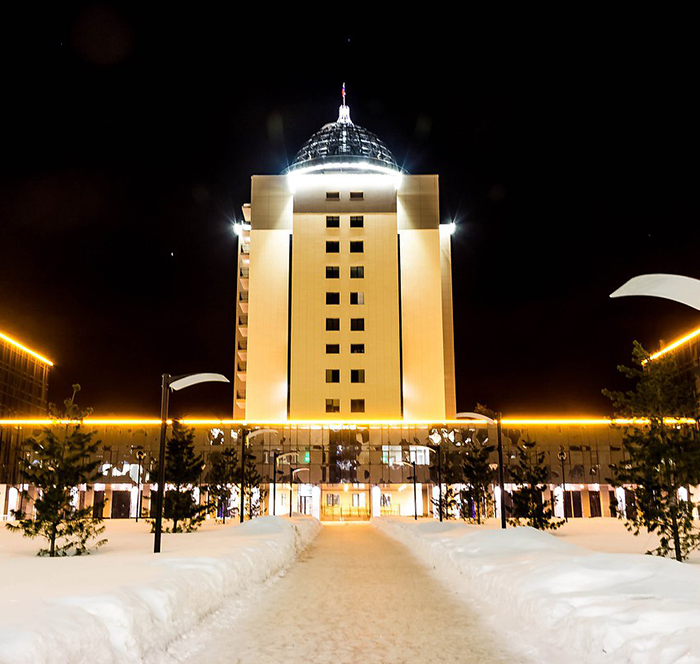 Thanks for it Akademgorodok has not only rich past, but also a very ambitious future.